The Bach Cello Suite No. 1 Study Book helps you learn and perfect every measure of J.S. Bach's Suite in G major for solo cello. 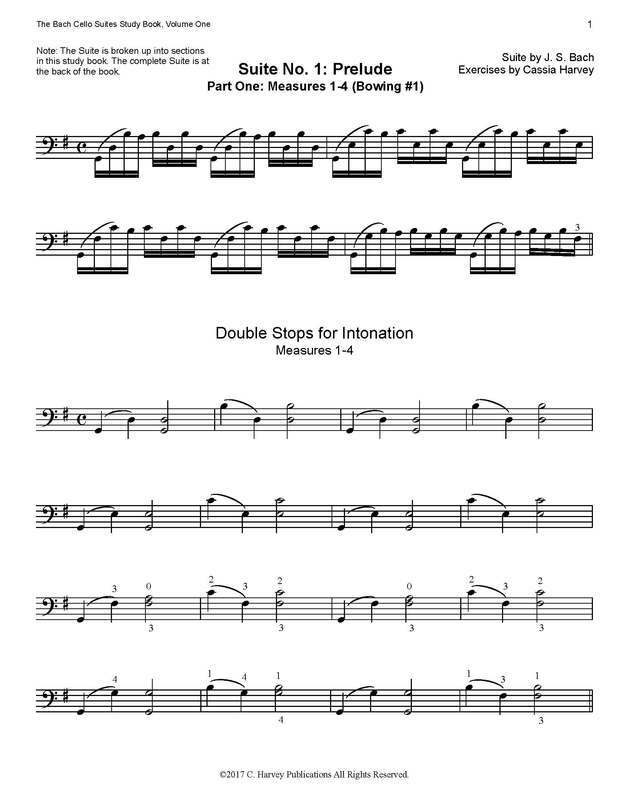 The Suite is broken down into short sections and taught through carefully graded exercises. 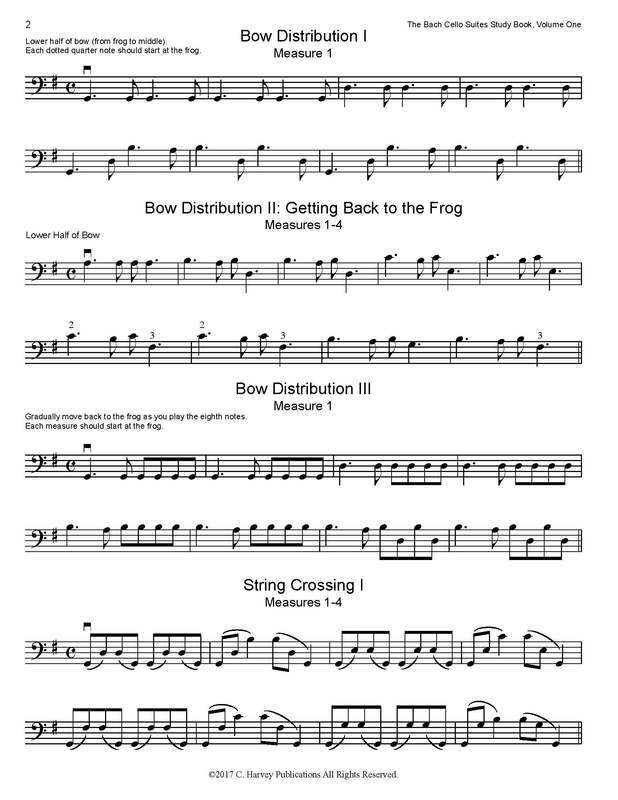 Skills that would otherwise be difficult, such as shifts and string crossing, can now be mastered. You can be free to concentrate on artistic expression by solidifying your cello technique. The Bach Cello Suite No. 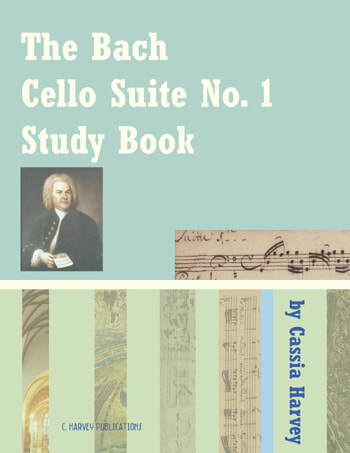 1 Study Book gives you essential tools to be a better cellist. 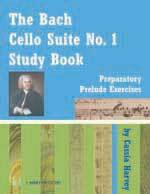 The entire first cello suite is presented at the end of the book.